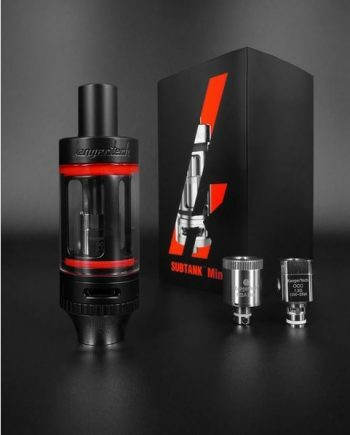 Featuring the all new Kangertech Toptank with new top-filling capabilities, classic airflow design and Stainless Steel shell for greater durability. 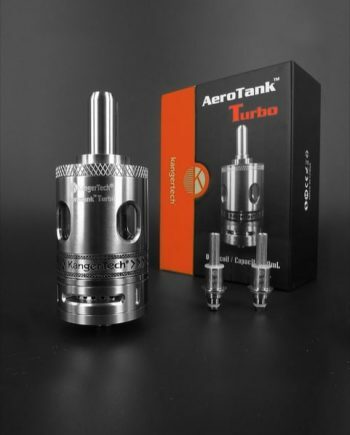 Designed for use with the longer lasting SSOCC and Clapton coils, they offer more efficient seals, for less leaking than the original square OCC coils. New coil designs means greater wick saturation, as eliquid now soaks into the cotton fully surrounding the coil, for increased vapour production and flavour. Enhanced airflow system. Same pure taste from its natural, fully Organic cotton wick! 22mm diameter. 4.0 ml tank capacity. 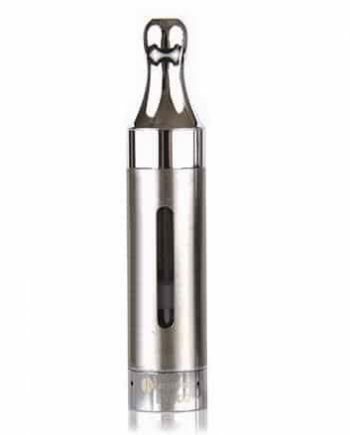 Stainless Steel Organic Cotton Coil (SSOCC) compatible. 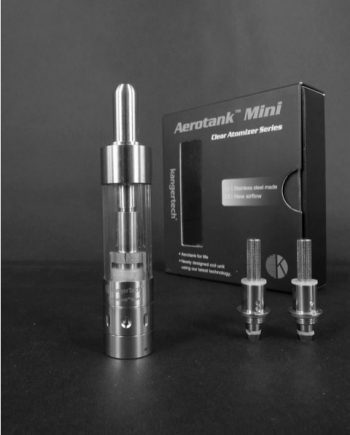 Switch between SSOCC heads and a new easy to use Mini rebuildable atomizer head (RBA head). 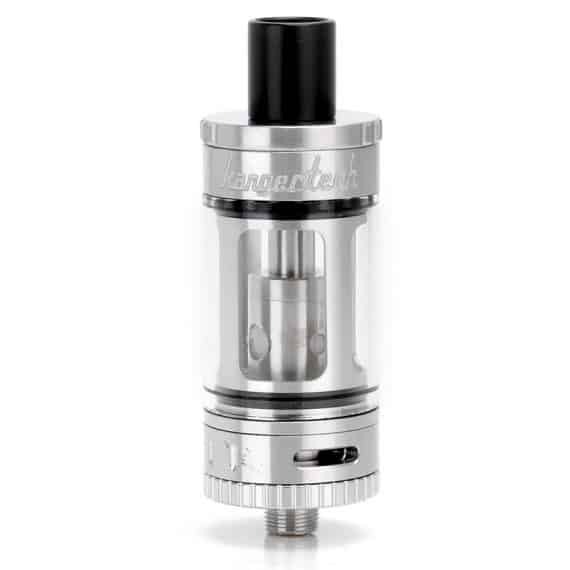 Standard Replaceable drip tip. Fully adjustable airflow control valve. Gold Plated 510 connection pin. Genuine Kangertech product with hologram and encrypted QR code.